Please ensure you complete all fields. The easiest way to express interest in any of our hand-painted furniture or decorative accessories is to call us at our shop in Cuckfield 01444 441200 or West Grinstead 01403 864110, quoting the products Ref no. Alternatively you can either click the enquiry button located on each items page to simply use the contact form in the bottom of every page to send us a message. 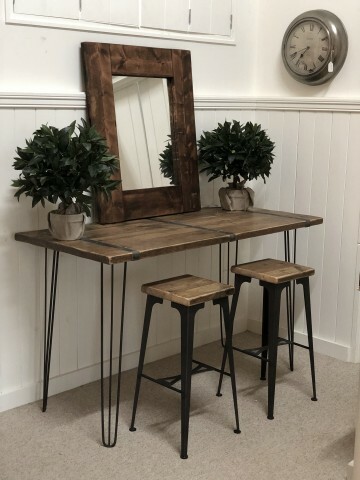 We can deliver our furniture and accessories to anywhere within the UK but we are more than happy for you to organise your own delivery of larger items.